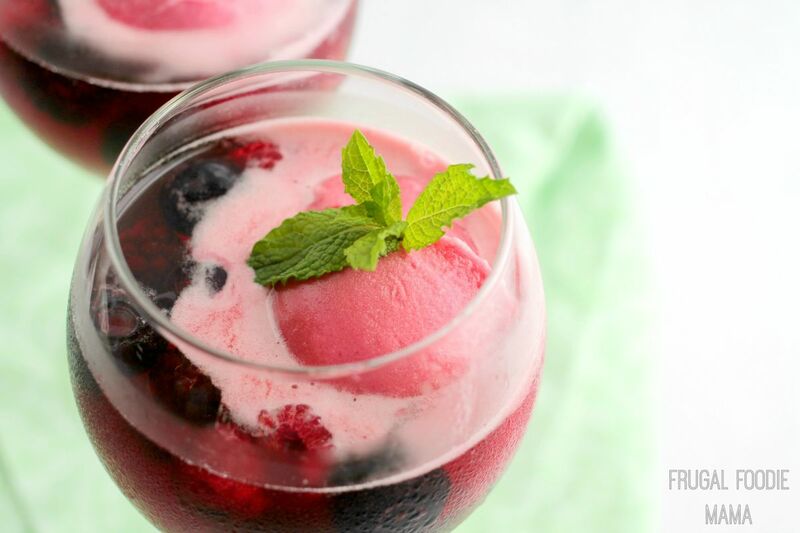 The frozen berry medley keeps the wine chilled while infusing it with berry goodness as they thaw. A scoop of delicious berry sorbet gives this quick sangria a creamy frothiness as it melts. 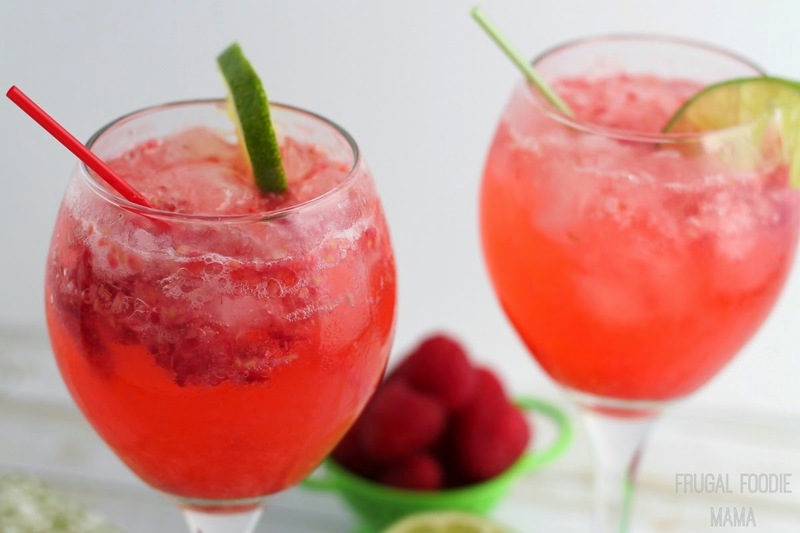 This is one of those frozen cocktail recipes that only gets better as it thaws and melts making it the perfect cocktail for warm summer days and nights. And the best part? 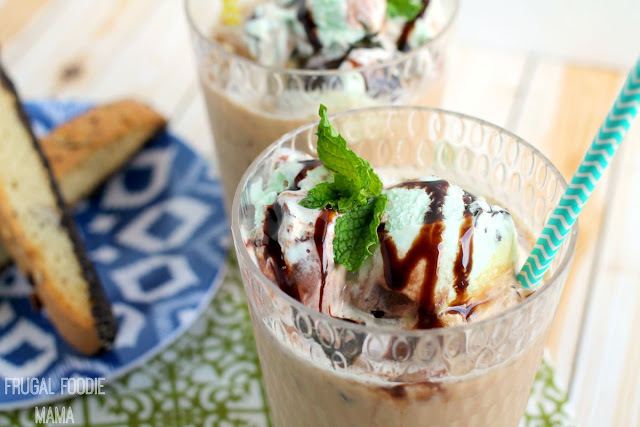 It is easy to whip up more than one serving of this fruity frozen concoction in mere minutes. 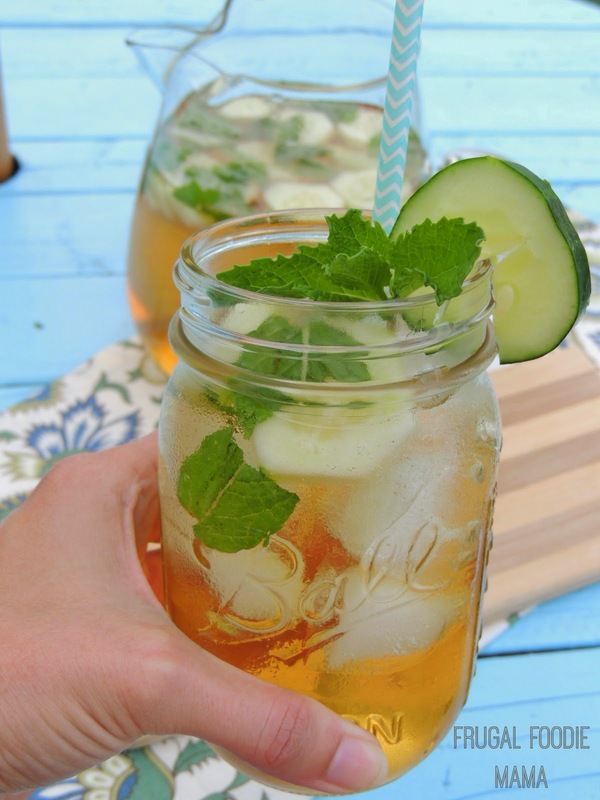 Want to this recipe for your outdoor get-together this coming weekend? 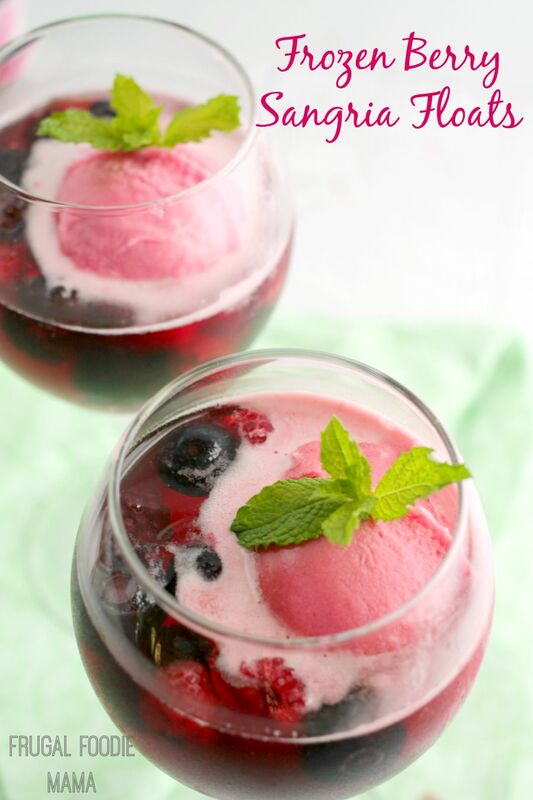 Be sure to head over to the Kroger Inspired Gathering site where I am sharing the easy recipe for these frosty and delicious Frozen Berry Sangria Floats.